Opening Day is right around the corner! 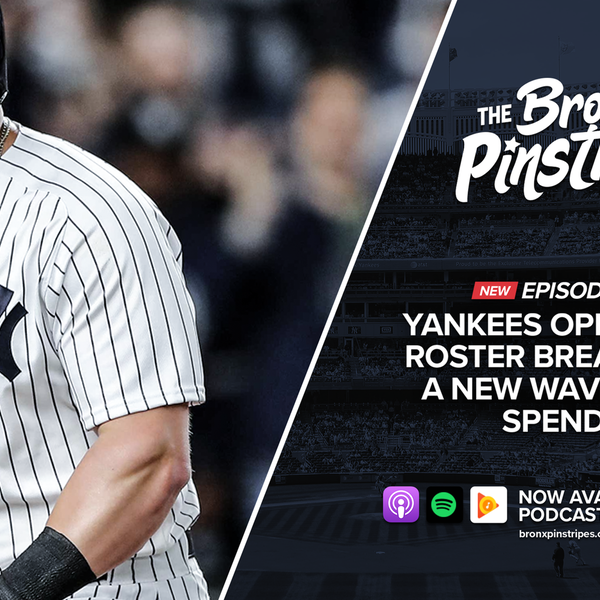 We breakdown the Yankees roster, Dellin Betances injury, Gio Gonzalez signing, MLB opening day in Japan, and the abundance of long-term extension in baseball including Mike Trout’s record deal and what contracts for Didi Gregorius and Dellin Betances would look like. Today’s sponsors are Robinhood (go to bronx.robinhood.com) and SeatGeek (download their app and enter promo code BRONX).